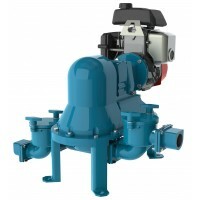 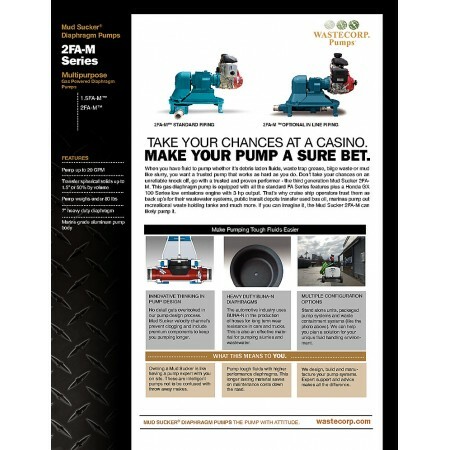 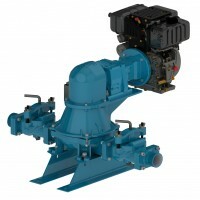 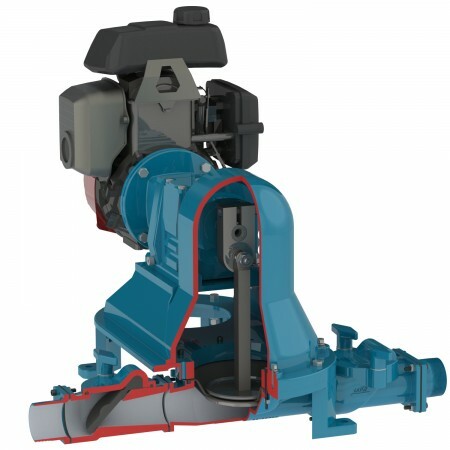 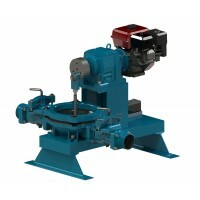 Solids Handling capabilities up to 1½"
Mud Sucker 2FAC-M, The Professionals Choice for Engine Powered Diaphragm Pumps. 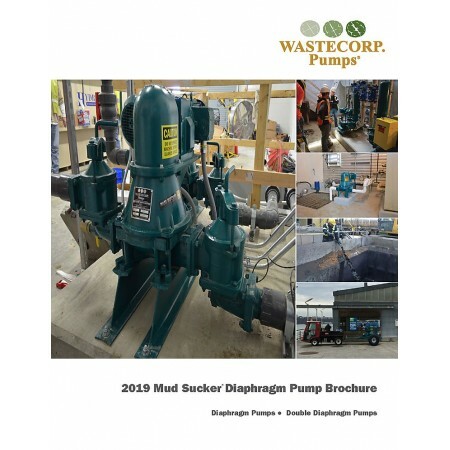 Mud Sucker 2FAC-M gas powered diaphragm pumps are ideal for portable or stationary pumping applications that require a heavy duty engine for tough pumping jobs at lower volumes. 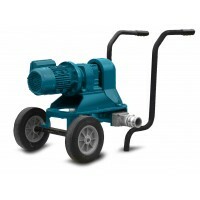 Compact 2FAC-M models are self priming and light weight for easy transportation and mobility. 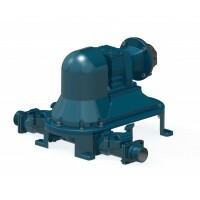 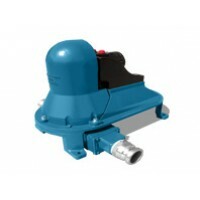 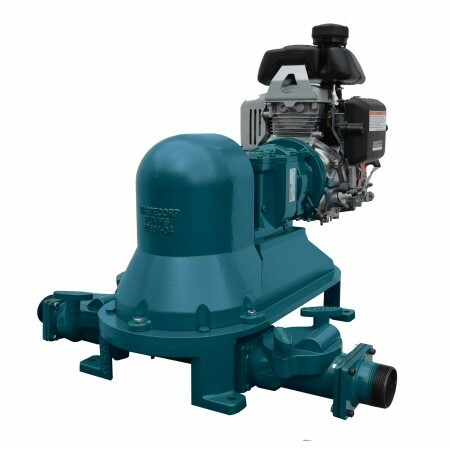 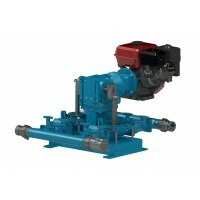 The 2FAC-M is a positive displacement pump that can run dry without damage. 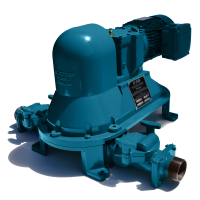 The 2FAC-M is designed to pump debris laden liquid or slurries at remote outdoor locations or where electrical power is unavailable. 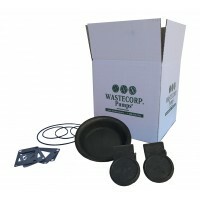 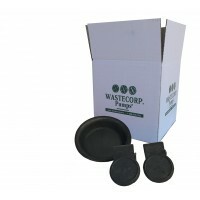 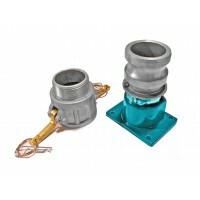 Genuine Mud Sucker accessories like wheel kits, trailer mounts, lifting bails, non-collapsible hoses, pump strainers are also available for your 2FAC-M.